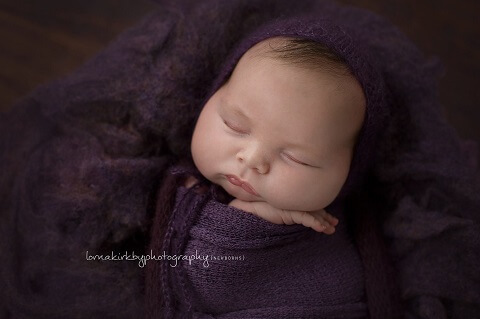 Googling for newborn photography Broadmeadows? On the hunt for one of Melbourne’s most popular, experienced photographers? Wonderful news! Lorna Kirkby would love to capture your special moments and turn them into unforgettable memories. Broadmeadows is one of my favourite suburbs in Melbourne. My family has made the Broadys shopping centre our go-to shopping centre for the best part of ten years. We know just about every nook and cranny of the place! Now based just around the corner, it really would be my absolute pleasure to assist you. If you’re expecting, have a look-see at my maternity gallery. 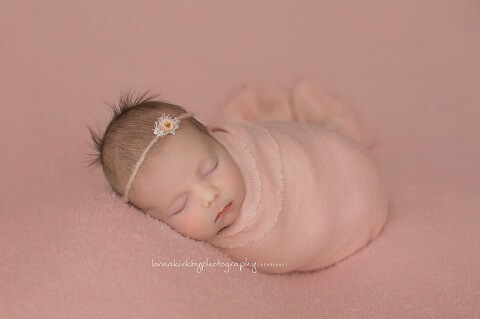 If you want to book a newborn session, take a peek at my newborn gallery. If your little bub is able to sit unassisted then why not visit my baby gallery? I’d love to hear from you. You can get in touch via the contact form or email Lorna directly. 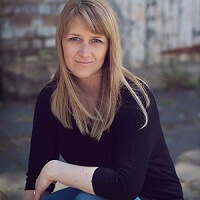 Clients travel from all over wider Melbourne such is Lorna’s standing in the photography industry. There’s no price you can put on the assurance of a photography session with one of the best newborn photographers in Melbourne. Lorna has been serving clients from Broadmeadows for nearly a decade. Wonderful news! You’re just 10 minutes away from my studio. In a sense, we’re practically neighbours! 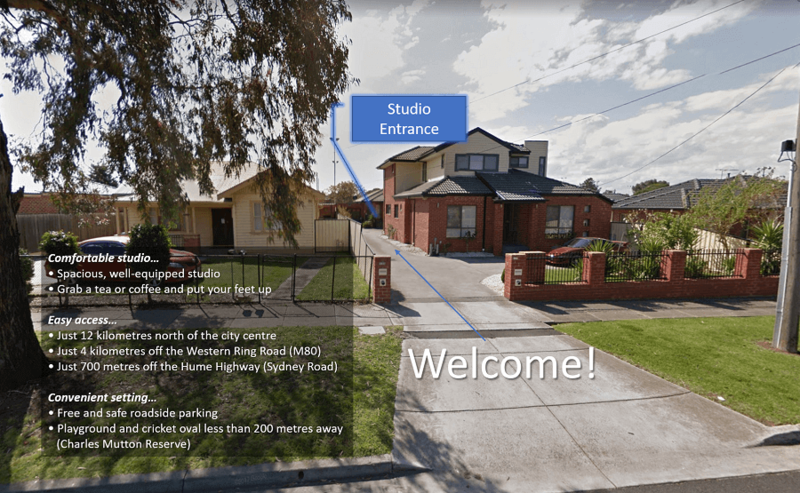 The original Broadmeadows, affectionately known as “Old Broady”, is now actually called Westmeadows, which obviously lies to the west of present-day Broadmeadows. The area famously hosted the road cycling event at the 1956 Summer Olympics. 88 riders from 28 nations participated. Of the starters, only 44 completed the race. 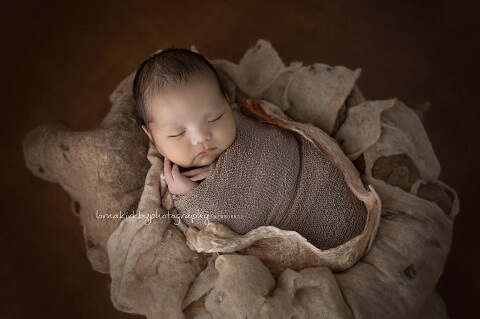 Please get in touch with Lorna for the best newborn photography Broadmeadows has on offer.